Track your data every day and receive scientific based information about your period. i-femion is the ideal application for the healthcare aware and active woman. With this application, it is extremely easy to keep track of your daily temperature monitorings. The app generates statistics and - works it's math magic by calculating accurate probabilities and values. 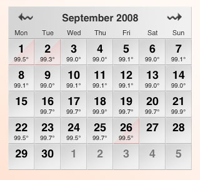 Thanks to state of the art scientific methods, the probability for a pregnancy in case of intercours is computed (a feature that can be used for birth control as well as to plan the start of a lucky family) and the remaining days until the start of your next period are calculated. The application never stops learning. 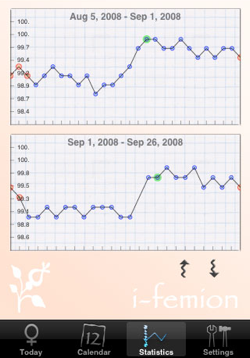 Through your daily use of i-femion, the app can grow more and more "intelligent" and within only a few cycles it can reach an amazing accuracy. Save the money you'd usually spend on birth control and try it with this well known, natural and healthy way. 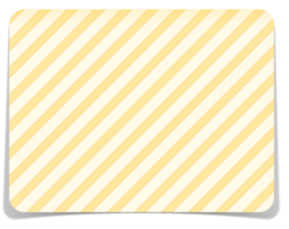 (Although the app is based on accurate methods, there can be no guarantee for the reliability of the results. Like any method of birth control, i-femion can (even if rarely) be wrong. Should you have to avoid a pregnancy at all costs, please consider using alternate methods of birth control in combination with i-femion).